By now you are probably well aware of this little thing called cryptocurrency, or Bitcoins, specifically. 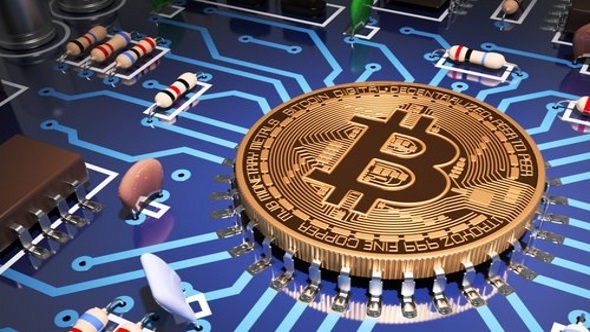 As it turns out, some companies have also heard of the potential cashfall that could come their way if they also capitalised on the crypto-boom. One such company is Kodak, who are setting up their very own cryptocurrency, blockchain-powered platform, and Bitcoin mining platform off the back of CES. Here are the best graphics cards – please only use them to play games. Kodak had their moment in the spotlight at CES this year with the announcement of the KodakOne platform – fueled by their very own KodakCoin cryptocurrency. This platform will run through a blockchain system and will allow photographers to buy and sell licensing for images using the KodakCoins currency. The platform is being developed by Kodak licensing partner, Wenn Digital – Kodak have been licensing their own name out to multiple partners for many years – and will not only become a marketplace with KodakCoin as the only tradeable asset, but a web trawler searching for unsolicited and unlicensed use of every user’s photographs. “For many in the tech industry, ‘blockchain’ and ‘cryptocurrency’ are hot buzzwords, but for photographers who’ve long struggled to assert control over their work and how it’s used, these buzzwords are the keys to solving what felt like an unsolvable problem,” Kodak CEO Jeff Clarke says. The blockchain aspect will supposedly allow for secure transactions of funds to occur once certain requirements have been met by the licensee. Similar to how ‘smart contracts’ work on the Ethereum blockchain. The ICO, or initial coin offering, will be open on January 31 for accredited investors. Some doubts have materialised regarding the service, specifically how it will function due to the initial ‘accredited investor’ clause, or how users will be able to exchange their KodakCoins for real-life currency. If you aren’t a photographer then Kodak have also licensed another crypto-venture not exclusively for image licensing, the Kodak KashMiner. This service was detailed at CES, and encompasses a 24-month rental service for the ‘KashMiner’ – an ASIC Bitcoin mining machine, reminiscent of Bitmain’s systems. For a $3,400 initial fee, you will receive half of all the Bitcoins that are produced, and Kodak’s license partner SpotLite takes care of the rest. 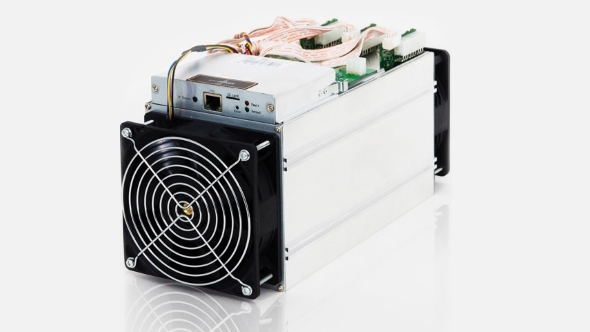 This two-year contracted service has also been subject to questioning, focusing largely on the profitability of the service when Bitcoin’s hashrate difficulty increases and renders the KashMiner less capable than when it began. 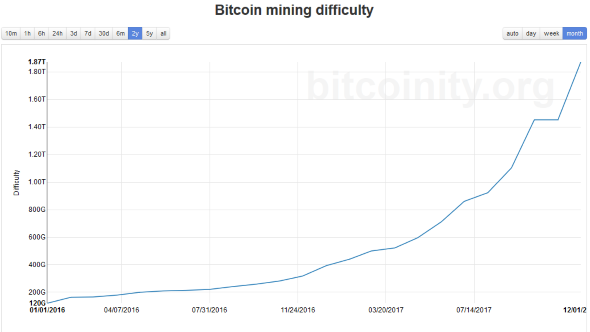 Bitcoin difficulty consistently increases, by design, and as it does, it renders current mining setups obsolete. Kodak are also supposedly planning on running their Bitcoin miners from their Rochester, NY headquarters, powering them through the excess power generated from the Kodak Park’s own coal power plant. Burning coal for digital coins? Global warming be damned! What’s next, Kodak find uranium in a secret underground lab from the 1970s in their business park? Oh wait, that already happened. Kodak’s entry into blockchain-based platforms and cryptocurrency mining has sparked new debate on companies potentially capitalising on the cryptocurrency volatility for pure market gain and little else. Kodak’s stock has increased dramatically since the announcement, quelling the consistent downhill slide the company has been facing indefinitely. Despite this, the fervour surrounding cryptocurrency has already sold 80 Kodak KashMiners and SpotLite have confirmed they have 300 more arriving shortly to fulfil some of the current backlog. The KodakOne platform, on the other hand, may have some teething issues if and when the platform launches.